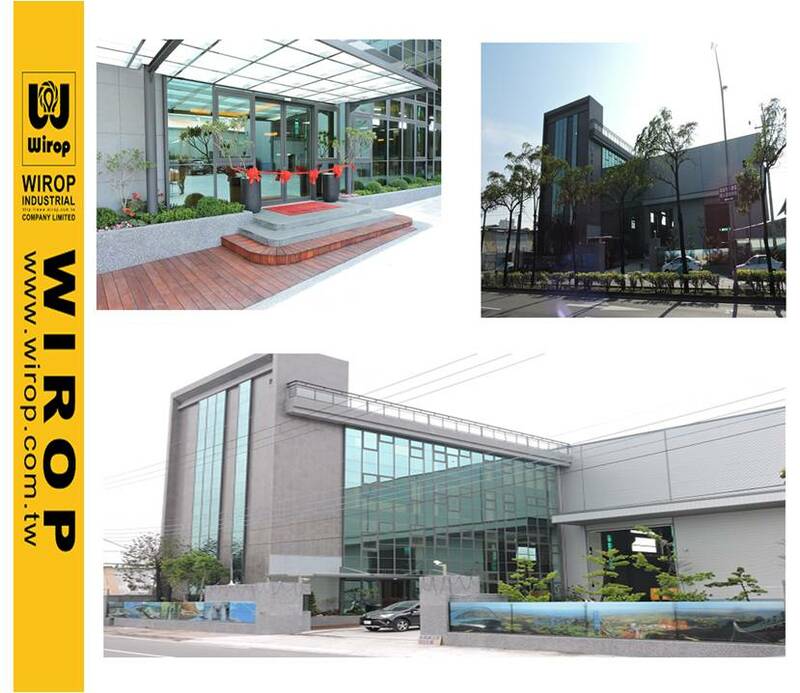 After two years of construction, Wirop Industrial Co, Ltd. is pleased to announce the grand opening of our structural cable department on 20 January, 2016. The new office for structural cable department, also named as Chainson Industrial Co, Ltd., will continue to offer the exceptional service at our new address at No.1253, Sec. 3, Guangming Rd., Daliao Dist., Kaohsiung City 83141, Taiwan. - Pre-stressed Ropes and Structural Cables. - Bridge cable and Tie Cables. - SEEE Pre-Stressed System, Ground Anchor Stay Cable System, and pre-strength testing services. On 22 January, 2016, Mr. Ben Chiu leaded all staffs of Wirop Industrial Co, Ltd. and invited our valuable customers to the grand opening ceremony. Wirop Industrial Co, Ltd. and Chainson Industrial Co, Ltd. will keep providing innovative services for the wire rope and structural cable industry in the future.